Andrew and Mary on their second day of fishing with us Way to go guys! If you want to catch huge Roosterfish n jacks you need to come to Cabo now it won't last forever this is the best inshore fishing in years!! 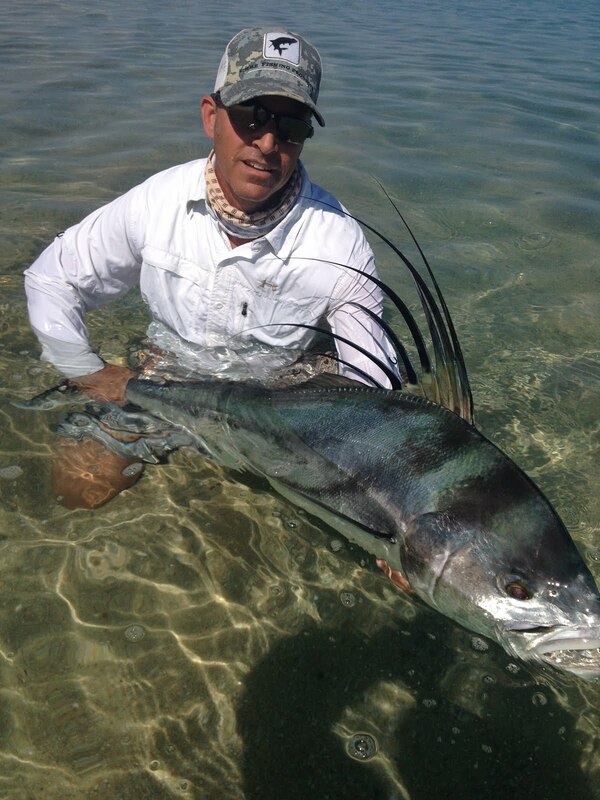 Glen had the best week ever with giant roosterfish, jack cravelle, and snappers all on the fly! Way to go Glen!! !